Some good information and a lot of blah-blah-blah. This is my favourite book so far! Containing discoveries heralded as greater than the wheel or fire, Dianetics has remained a best seller for more than 50 years. And with over 20 million copies in print, it's indisputably the most widely read and influential book ever written about the human mind. 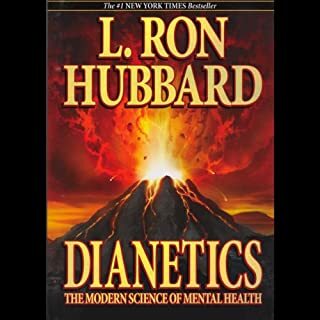 Dianetics enables you to discover and eradicate these harmful experiences so they never affect you again, revealing the one person you've always wanted to know: You. The Millionaire Booklet was created for you to keep close to you until you become a millionaire. The eight steps Grant lays out are in a very simple-to-understand language that will allow you to get started today in creating the money you deserve. Let's face it, your parents didn't teach you how to get rich and the schools and colleges don't even talk about it. At a time when more and more people are slipping out of the middle class into poverty, more people are becoming rich. Just last year over 500,000 households became millionaires. 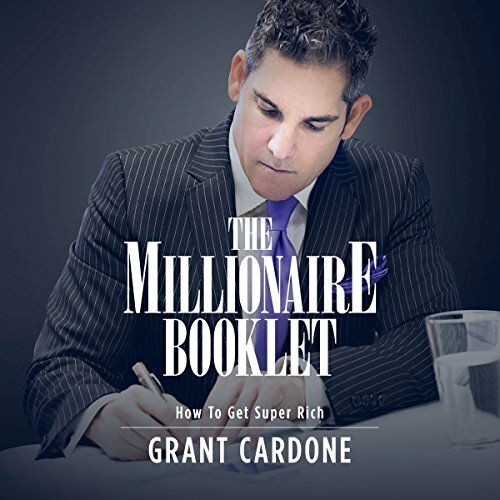 Get The Millionaire Booklet now and get one for your friends and start a millionaire booklet mastermind, holding each other accountable until you all get there. 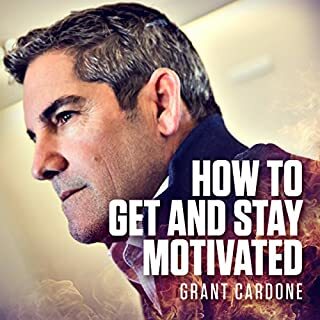 I think this book is less about how to get rich and more about putting you in the right mindset. 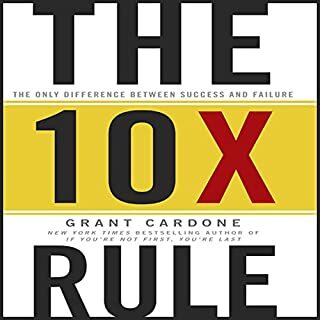 Cardone tells about how he boosted his income by x amount but rarely specifies how he did. This leads me to believe the book is more about telling you it's possible and that you should pursue a rich life than it is about how to get there. All Great on all levels Grant even goes into his investing preference. All good concepts in the booklet that are testimony to grants success. 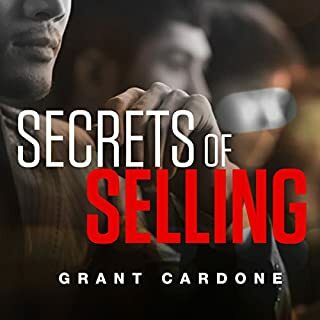 All great the book and Grant recommends to learn sales skills in his university. Only one wish. I wish he went into real estate investing for as much as he knows and the pitfalls and the gold when you spot it. Apart from this all Grants lessons are Gold. I recommend uncle GC. Now let's get really rich share our talents problem solving and our sales with each other. Another Cracker by Uncle G.
Once again Uncle G is keeping it real for us all striving to do better. 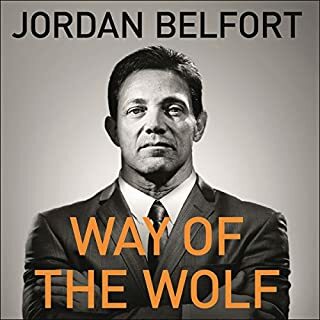 His down to earth, simplistic step by step advice makes it easy for anyone to understand and have a vision they can also become a Millionaire.10/10 can't wait for the next book. If this doesn't change how you see money, nothing will. GC telling it how it is. loved it and it was an easy listen .I'm ready to press play again .. no hesitation whatsoever!! let's get Rich Nicki Jane !! Epic GC. Totally possible! do the math! 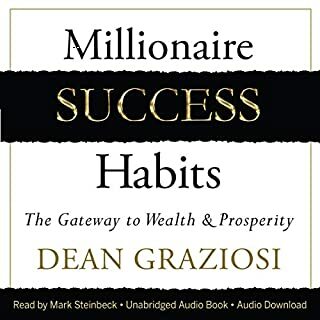 Listened to the Millionaire Booklet in my car while traveling for business and I couldn't have invested my time better. epic read GC. financial freedom is totally 100% possible! Do the math! 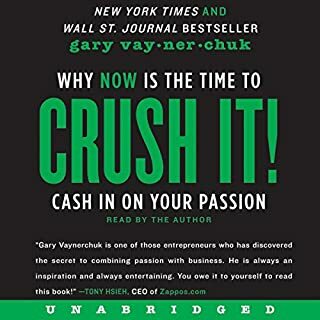 This book is the pep talk that I needed to stop bitching and start doing. It’s short and to the point. 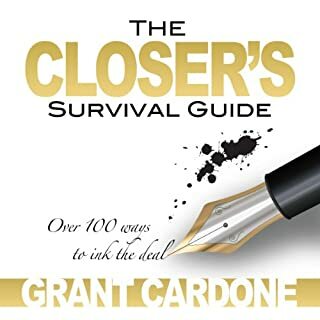 It’s a must read if you trying to push your self to the next level. 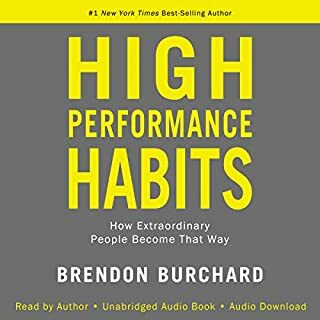 this book is amazing, I have personally listened to it over 50 times since I have owned it. It's hard to recommend this book. The only thing "ok" I can say about it is that it was only a $5 waste of money and about an hour of my time. I have listened to or read literally every single one of his books. All great. 10x, First/Last, etc. And I preordered his new book. But for this one... I have to say is a disappointment. There is literally nothing in this book that he has not said a thousand times before. There is no new actionable content in this one. And the actionable content is pretty basic in the way its presented. 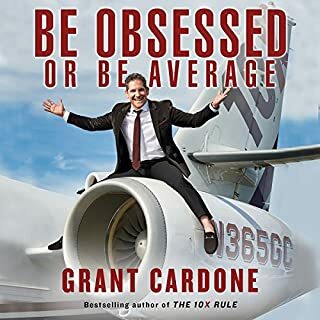 Have you listened to any of Grant Cardone’s other performances before? How does this one compare? This is the least value-add book he has. 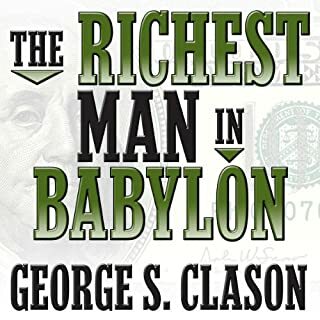 If you have not listened to any of his other books (or read them) then skip this one and go to one of those. I strongly recommend 10x. Even at almost $5, it's over priced. I don't knock Grant though overall. His other materials are great! It's just that this one is lame. In my opinion. What disappointed you about The Millionaire Booklet? I was pretty disappointed with this book. 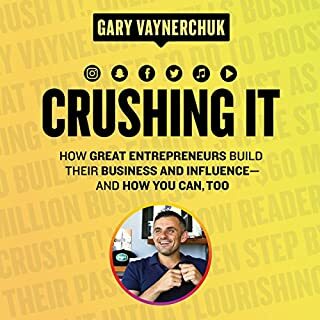 I had heard the author talking up this book on a podcast interveiw and it sparked my interest. However, I found it to be mostly platitudes sprinkled with a bit of marketing for his business offerings. I didn't really find the book worthwhile at all. I want to make something clear. 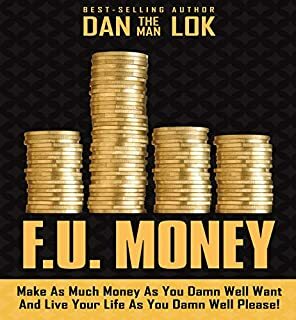 This is not a manual on how to make more money, how to manage money, etc. This is meant to be motivational. 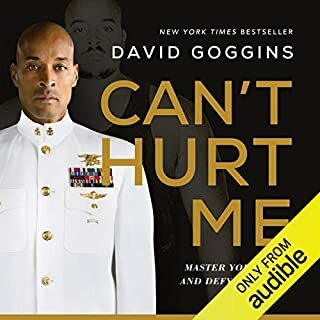 If you like machismo based "I did it and so can you" motivational books - go for it. If you're looking for functional and actionable advice, this is not it. 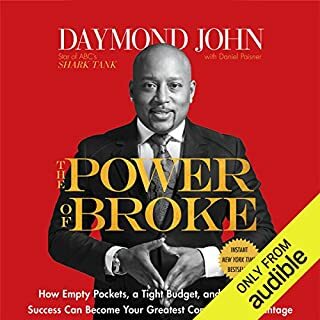 The first chapter is spent telling you not to listen to financial experts - right before the author tells you to listen to him because he's (paraphrased)"an expert". I am sorry but who gave this book 3-4-5 stars???? Chapter after chapter talking about getting rich but not reality saying much. Writer said it took him 2 hours to write this book well it shows. It sounds like he must have had a few drinks because it was more like self praising to me. This book sounded like a promo to his schools. Never once I felt the writer had any true motivation to help the reader. It was more so tell everyone how great he did in life. Title is the only appropriate thing here. It is a booklet and it should be a quick read when you are at a dr's office restroom. Sorry for being blunt because my time is worth money and I just lost about an hour of it. This book was ok with a few nuggets, but I think this was a push to sign up on his website. 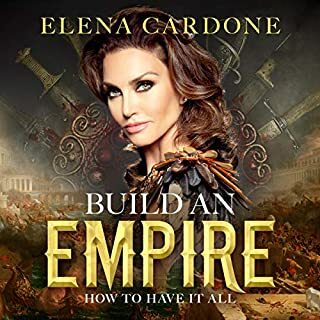 This book was really one of the best I've listened to. You can hear Grant's enthusiasm and passion. It's infectious. You almost have a personal mentorship with him through this book. You know exactly what he would say to you if you had a question about your next move. Great little read, short sweet and to the point. Practical & straightforward, simple, no nonsense approach to gaining wealth and lifestyle you want. it's a back to basics approach and a quick way of checking if you have diverted from your path to success. Can't wait to start reading more books by Grant. It's time to make a change in my life. 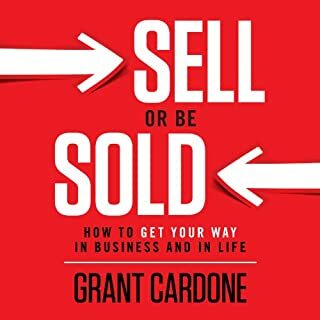 I learned a lot from this book. Grants style is not for everybody. It's like a dad telling you off. Or a pro swimmer saying dude what's wrong with you just swim faster over and over. 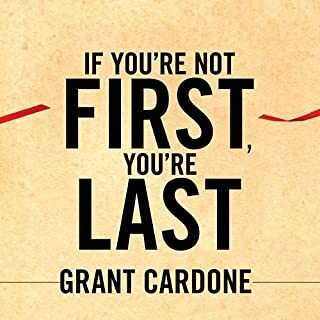 But for me... Grant Cardone is probably my favourite mentor yet.. I relate to his style. It is in my genes to be no excuses. I love his forceful style. It overly pumps me up. Only problem is I listen before bed, and he has kept me awake until 6am many many times.. and every hour I'm like okay turn it off now. I've had be obsessed or be average on repeat for the last few weeks. Fancied something new so gave this a go tonight and listened 3 times. It's now 5.25am. I'm up at 6 and I know I'll be pumped the whole day. Love this guy! I love when uncle GC keeps it short and efficient. He shines more in shorter books than in longer ones (to much repeating in those). So this is a "must hear"
The time and tenor was good and captivating. Work hard, earn, put it out of your sight, live broke and invest are the take home messages. Uncle G, you the man. Really good book. I will listen to it everyday. . . . . . . . . . . . . . Concise and to the point, Grant reads in a motivational style arhat inspires and excites. A must buy for everyone. The content from this guy is unreal , this purchased led me to buy all his audio.